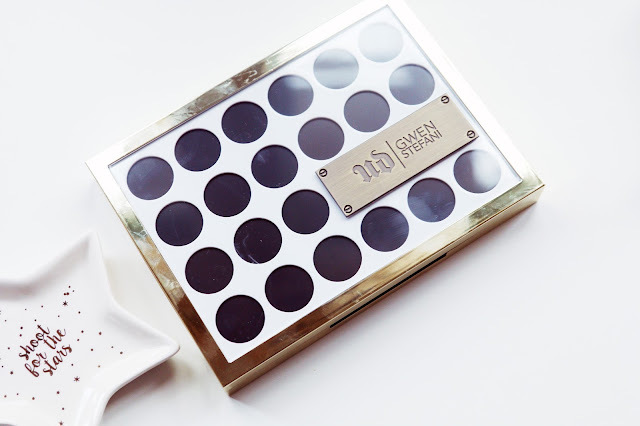 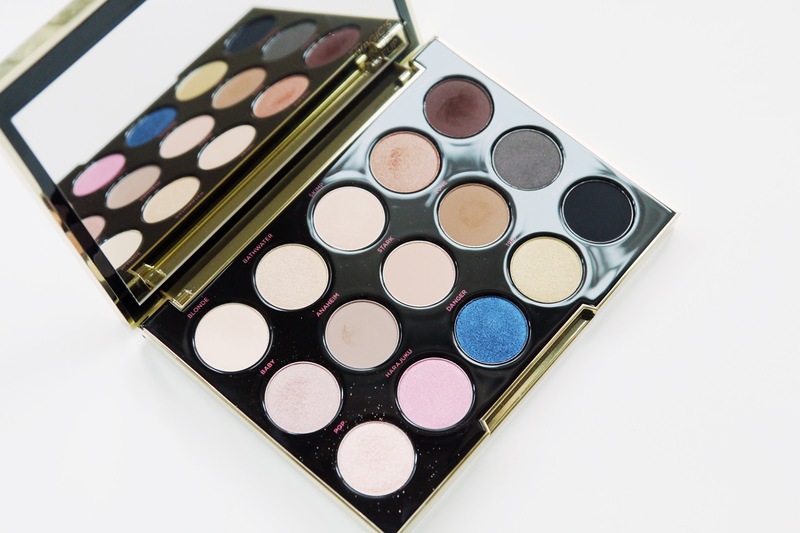 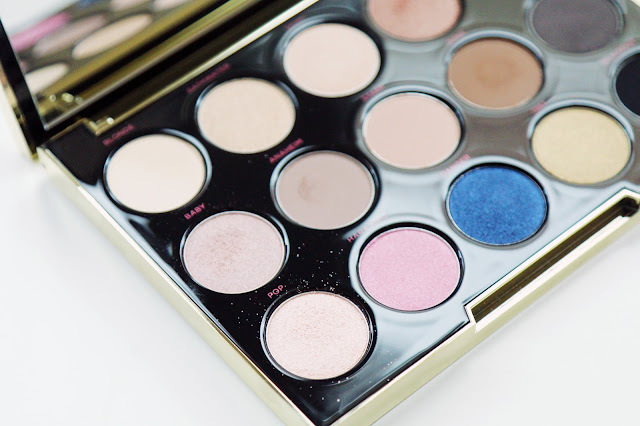 I've been eyeing this eyeshadow palette since it launched in the States because let's be honest, the packaging and eyeshadow shades are totally up my street. The palette boosts mainly neutral, wearable shades as well as a few extras for that pop of color, which in my opinion is the best of both worlds. You've got your everyday shadows and get more use out of the palette, and on the occasion where you want to amp up your look with something extra, you can easily do that too. 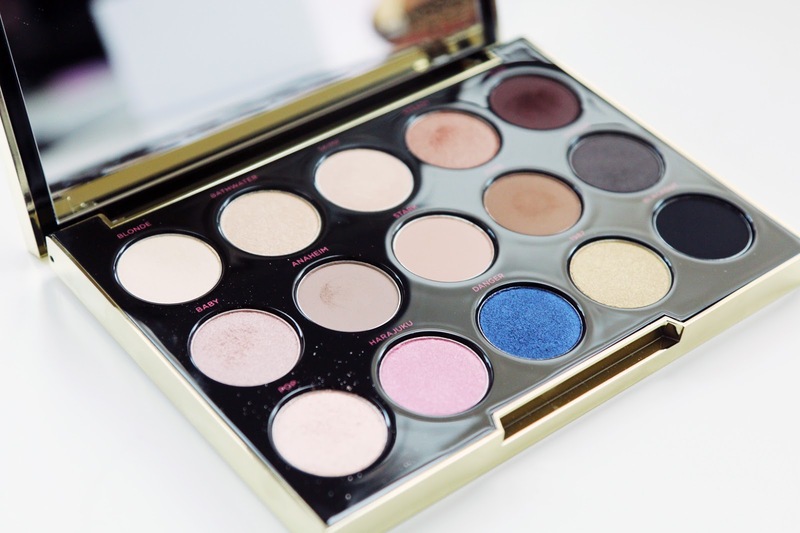 The eyeshadows are fairly pigmented, with a soft, buttery texture which enables the shadows to blend seamlessly with each other. 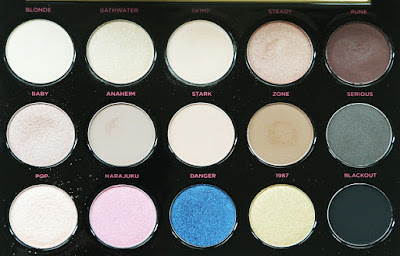 Fallout hasn't been too evident in this palette apart from the shade 'Pop' which tends to have a bit more glitter fallout. 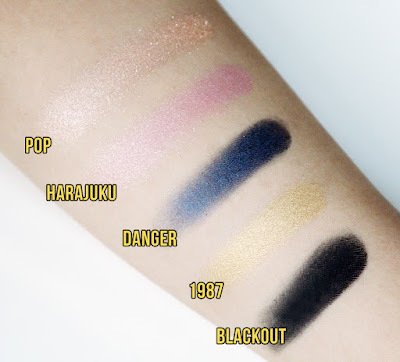 My favorite shade in this palette has to be Danger, which although I don't use as much, it is just absolutely gorgeous with that satin, pearlescent finish. 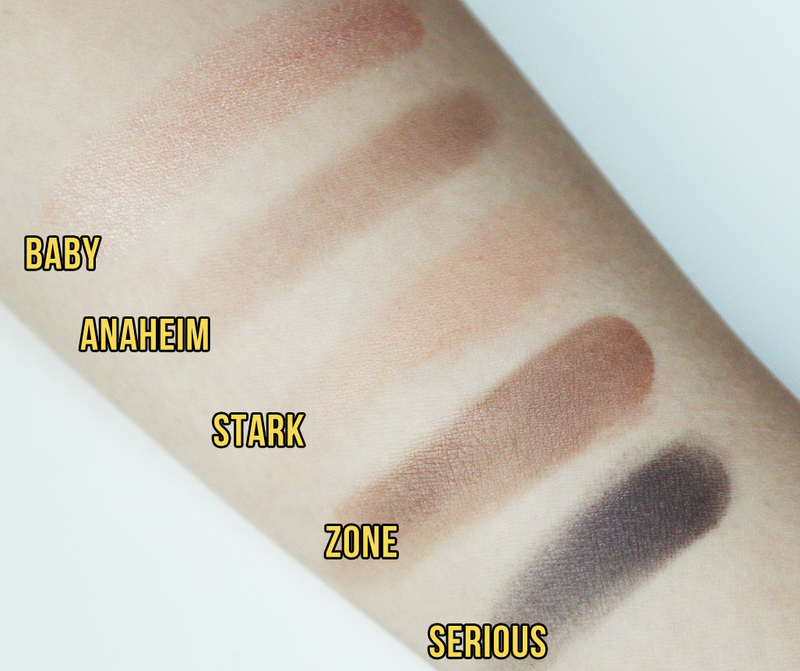 For an everyday look I tend to use most of the shades in the first row, as well as Baby and Zone on the second row. The only thing I would say about this palette is the weighty packaging. 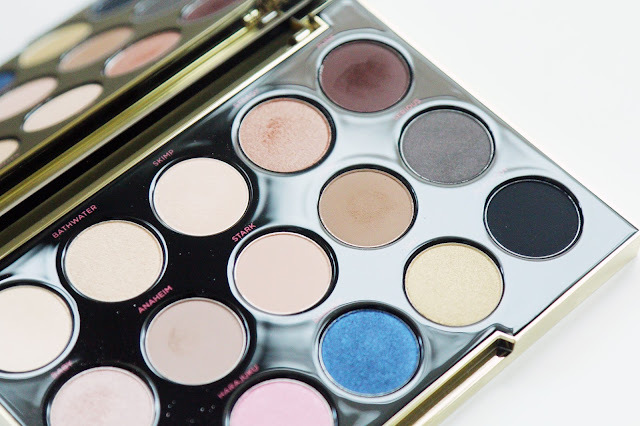 This is such a versatile palette I would be more than happy to take with me traveling, but the weight and size of the palette suggests that it won't be a good idea. 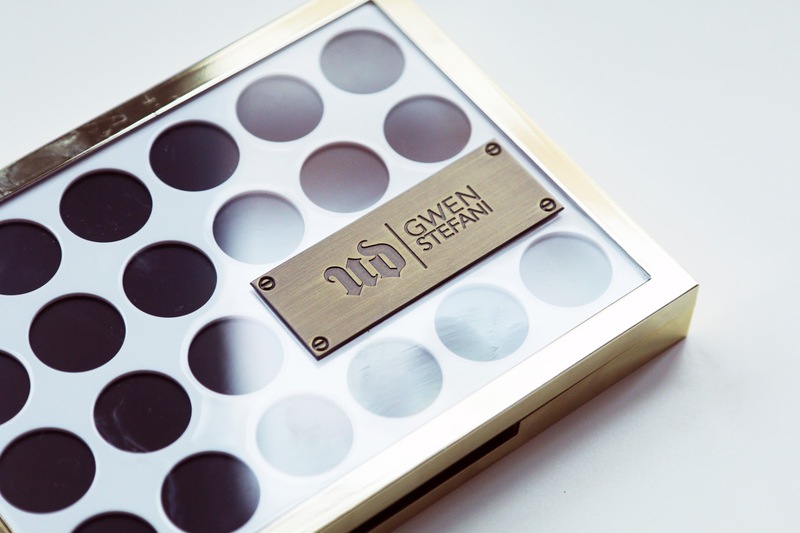 However, if you are all for luxurious packaging, this won't disappoint. 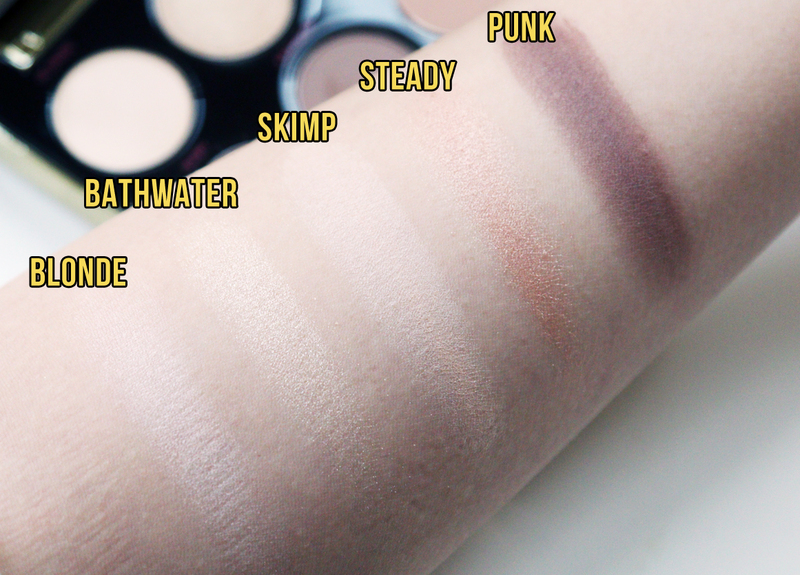 Here's an Instavideo I made swatching this palette.